Concerns are growing following a spate of mysterious bird deaths across the region. 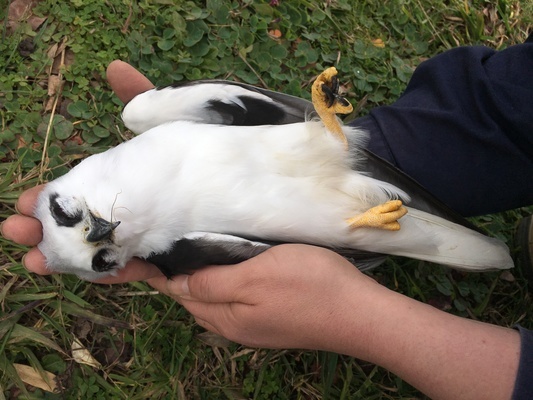 Four barn owls, three nankeen kestrels and one boobook have been found dead across the region without any obvious reason. Other areas are also noticing mortality. Bellarine Landcare Group is hoping to raise several hundred dollars to have the birds tested, but that will require sending the birds to Edith Cowan University in Western Australia. Michael Lohr at Edith Cowan University is researching the issue and said rat poison could be the cause. “It’s entirely possible that rodenticides are a factor with at least some of the dead birds,” Mr Lohr said. “I’d expect to see exposure if not toxicity in at least some of them given the results I got from the boobooks. “Here in WA, there have been outbreaks of a disease in kestrels associated with a Leucocytozoon which seems to be more prevalent in cooler weather. It costs $200 to examine each bird – $100 for the test and $100 for postage. 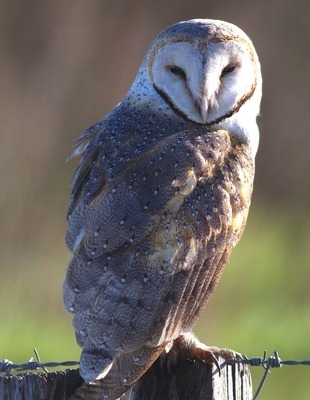 “We’ve been shocked to receive eight birds of prey from local land managers over a period of 12 days in late July – early August,” Bellarine Landcare’s Sophie Small said. “Most of the birds – barn owls, nankeen kestrels, and a boobook owl – have been found in perfect condition, with no obvious cause of death. Anybody wishing to donate to assist with the testing can contact Sophie Small, Bellarine Landcare Facilitator on 0457-333 727.